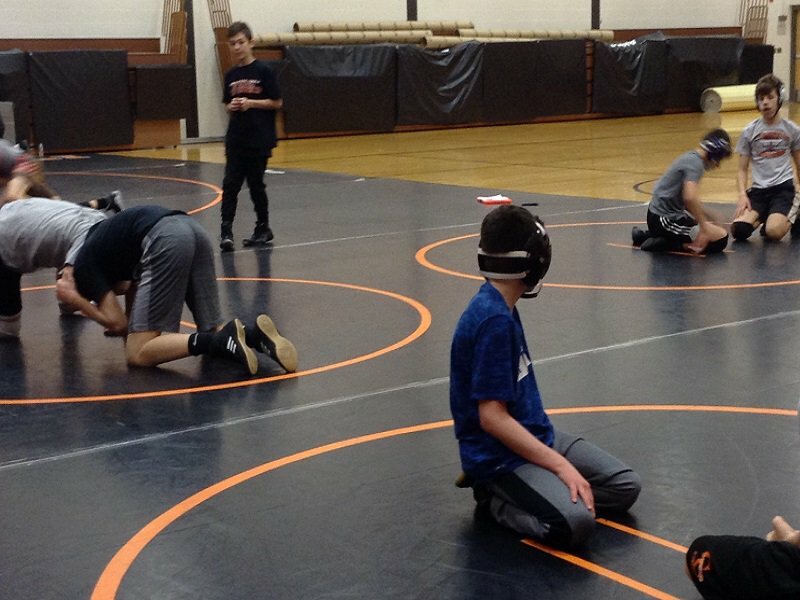 The 2019 Takedown Cancer Duals were once again a big success. I cannot thank the schools, teams, booster, clubs, parents and friends enough. The athletes helped out by doing fundraising on their own and then we had Evan come in to run the practice the Wednesday before. 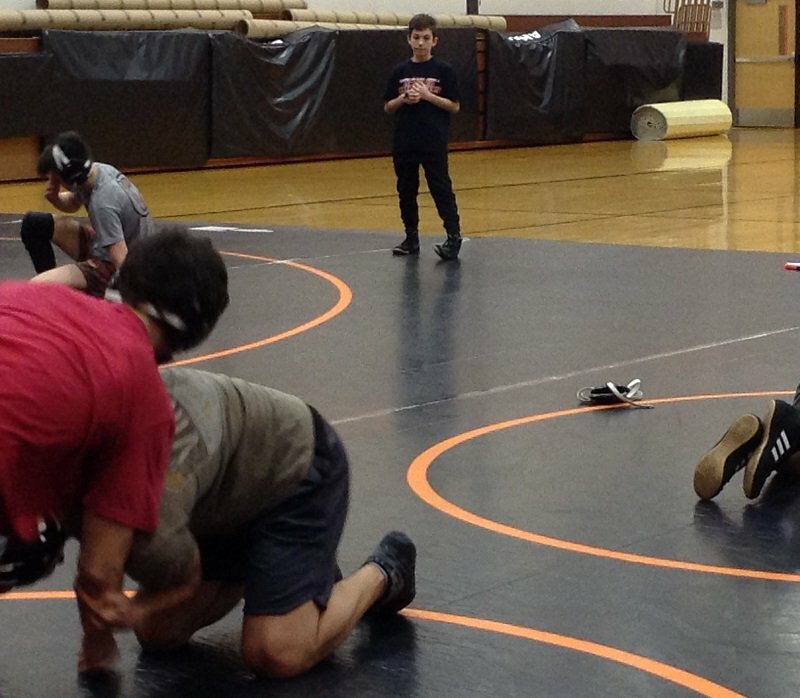 Then on that Saturday, the wrestling program competed against Webster Thomas and Brockport. There are two locations that hold the Takedown Cancer duals. One at RH with Webster Schroeder, Penfield, Victor and RH. The other at Thomas with Brockport, CC and Webster Thomas. Between the two sites, close to $7000 was raised this year bringing the total raised to over $40,000. 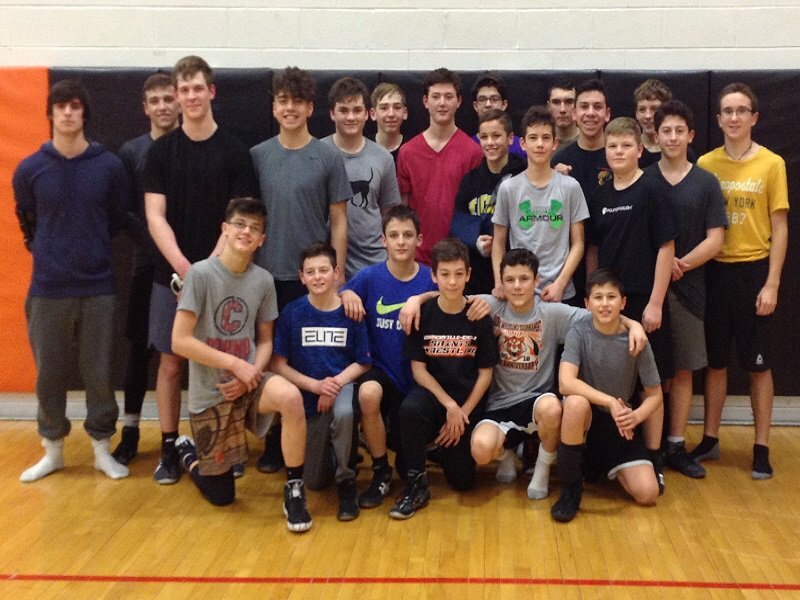 Jon Leone (Penfield), I believed originally started this and then Lou Lombardo (Thomas) decided to have this held at Webster Thomas. Marc Bucci from Camp Good Days has been integral in the event. The event involves the selection of a camper who is or has a family member affected by cancer to be chosen as a Honorary Coach. 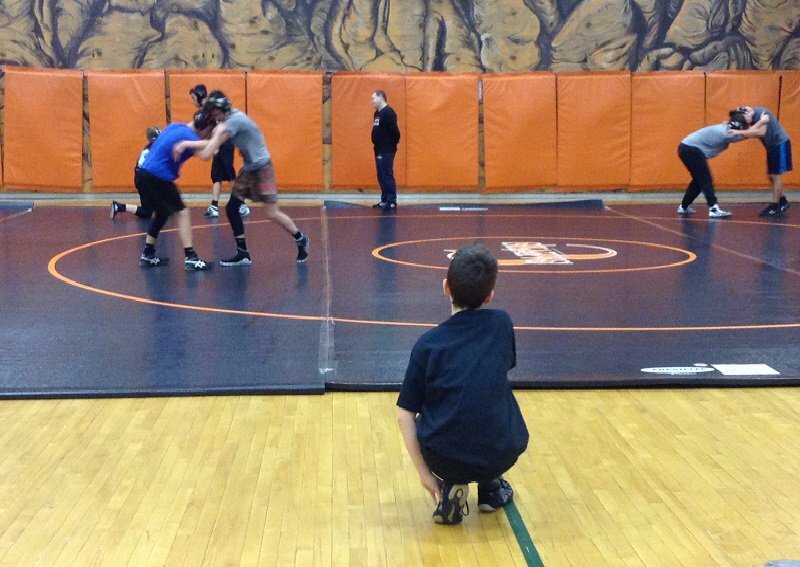 They come out the week of the event and spend time with the wrestlers on the Mod, JV and Varsity teams. They try to forge some friendships and then the event is concluded with the duals. This is our third year participating. We have had someone from Churchville-Chili, Batavia and now Webster Schroeder. This is just a great event bringing attention, awareness all while raising money and at the same time highlighting some very brave individuals. Going into this years 7th Annual event our total was approx. $34,300.00 in donations to Camp Good Days. This year total now pushes it to over $40,000 which was our goal this year. We now look forward to another event in 2020 at the 8th Annual Takedown Cancer Duals.